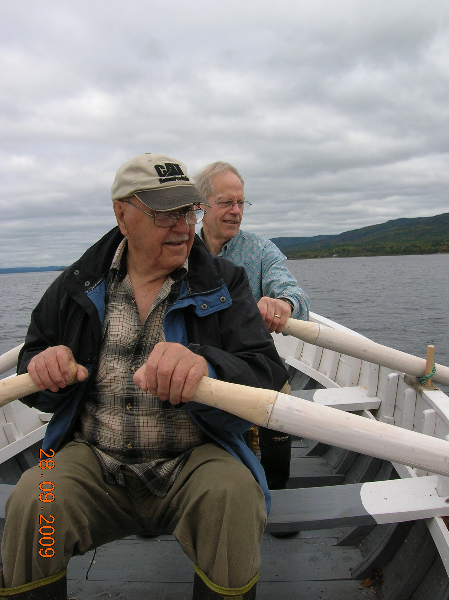 With the 1992 Cod Moratorium, Jack was forced to retire from the fisheries and relocated to Pasadena with his wife Edna in the same year. 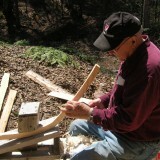 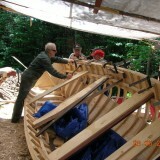 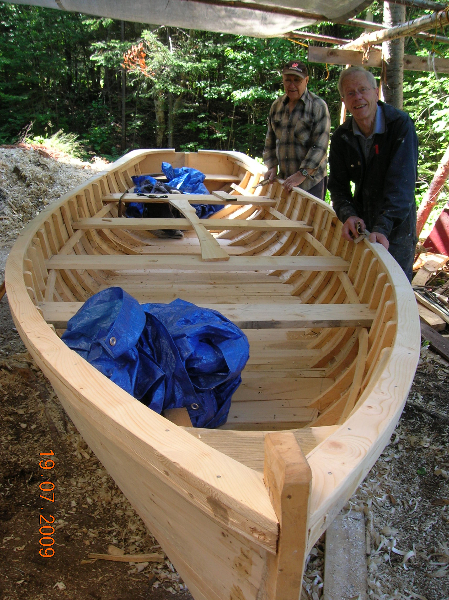 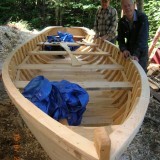 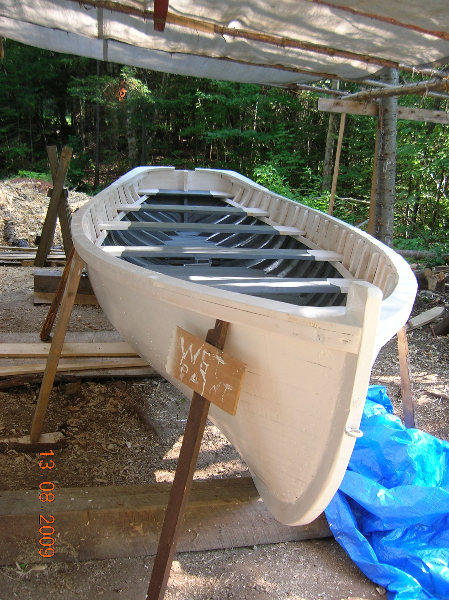 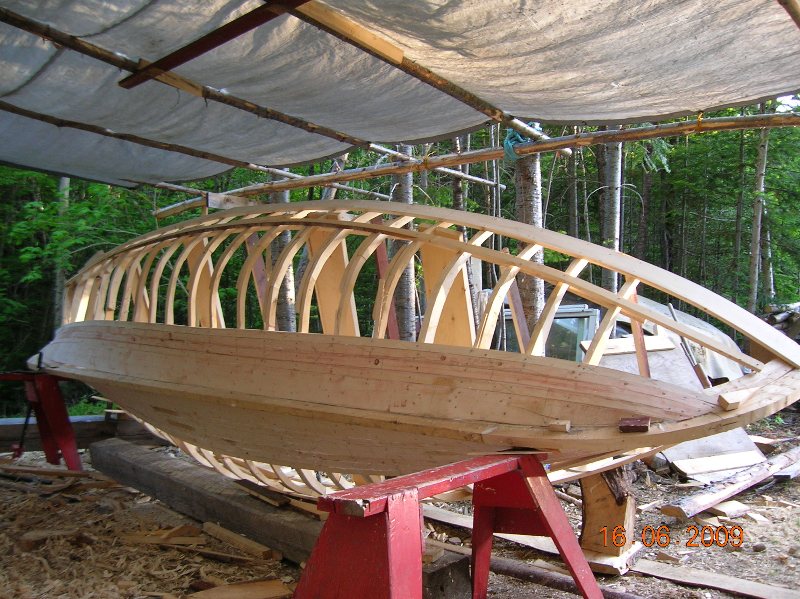 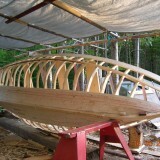 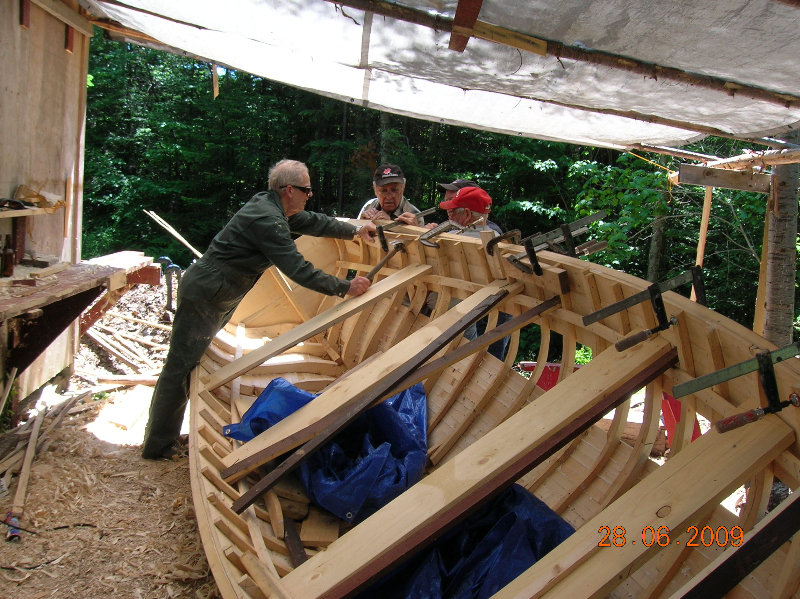 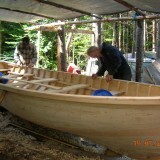 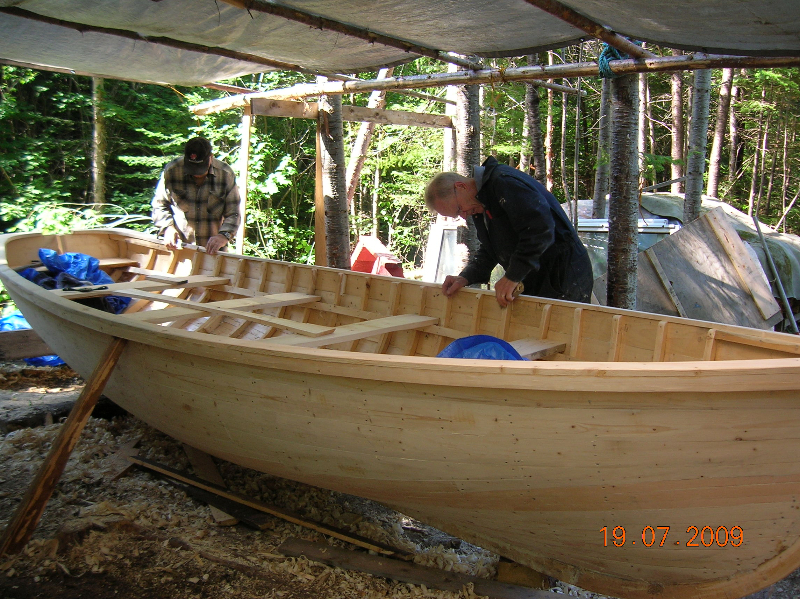 A skilled woodworker, Jack has continued to make wood carvings and build wooden boats. 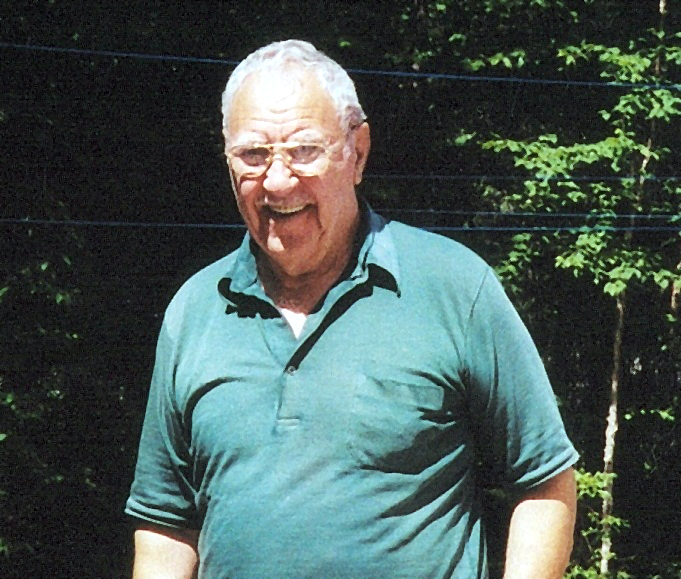 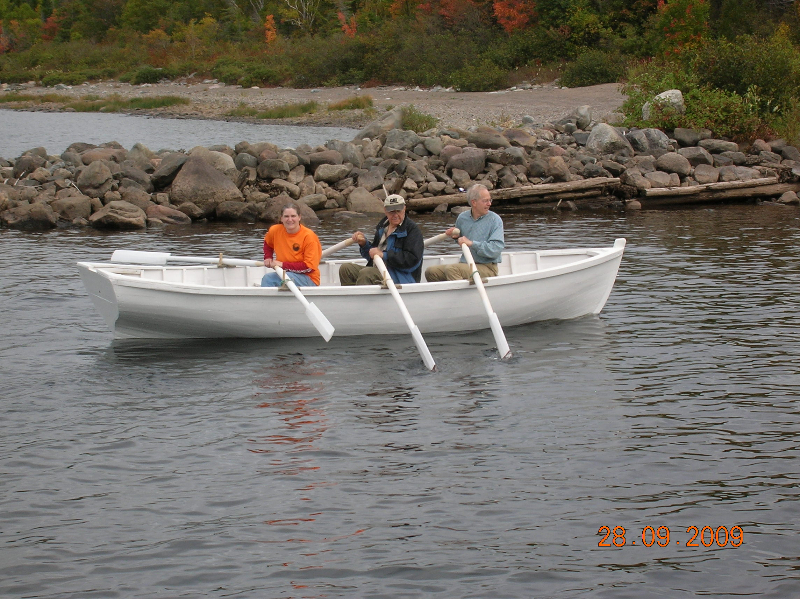 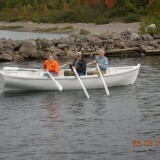 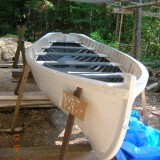 Over the years, Jack built a number of rodneys, punts, trap skiffs, motor boats, speed boats, and longliners. 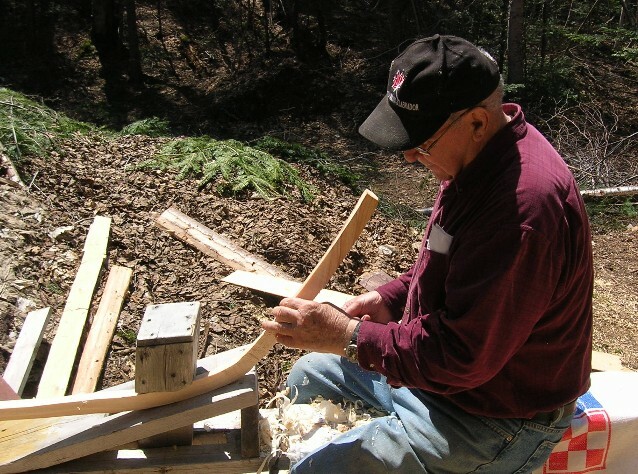 “Sometimes when I’m going to sleep at night I try to count up how many I’ve built, but I always lose count around thirty,” Jack laughed. 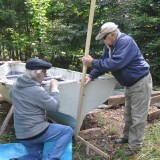 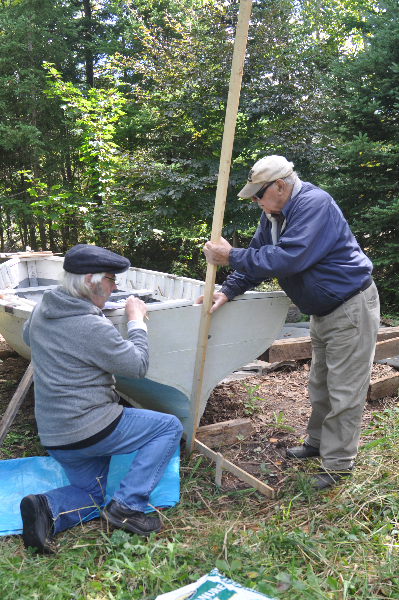 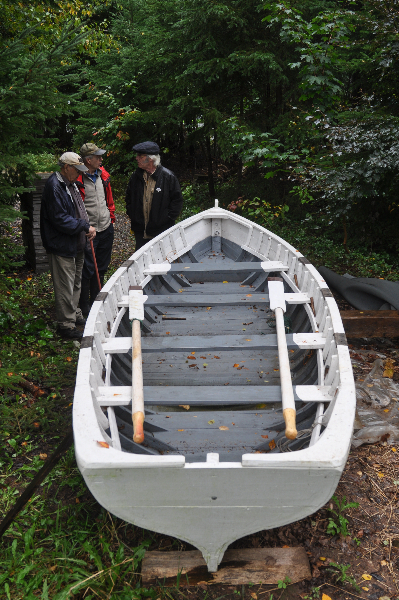 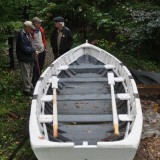 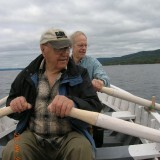 Jack’s first boat was a rodney that he built at twenty-five years old and used for hunting seals. 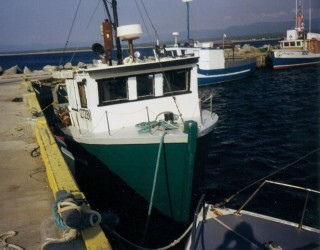 His largest was a thirty-five foot longliner he built for his son in winter of 1987-88, “It took us six months from laying the keel to putting her in water,” Jack said.